A monofilament top wig, featuring long layers with razored edges. Simply Beautiful by Revlon. 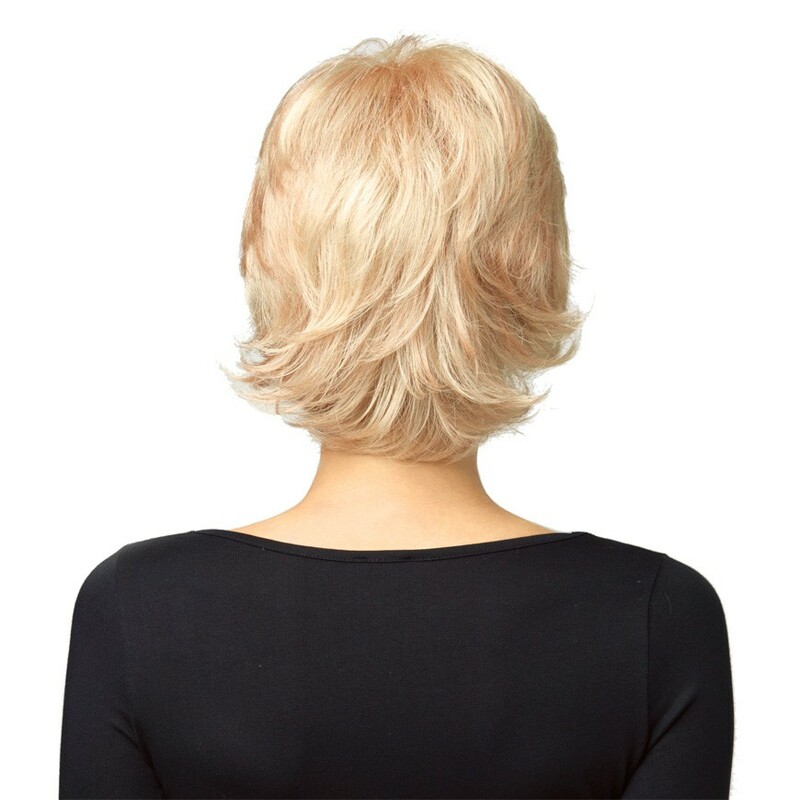 The most natural looking and comfortable collection of wigs available today. Revlon's ultra-fine mesh "monofilament" fabric instantly matches your skin tone.